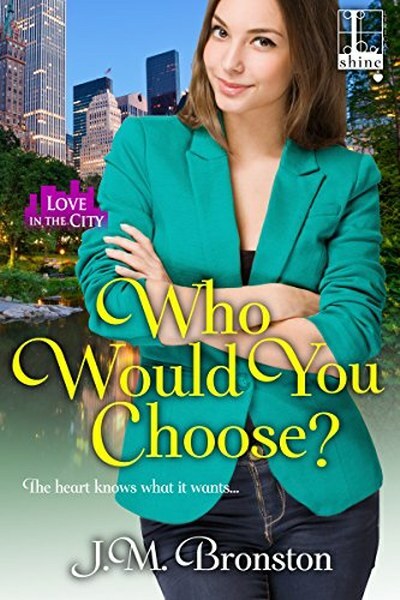 Book Review: Who Would You Choose? This was a lovely book! I loved the characters and what they represent. But, on the other hand, I had issues with the writing. This is why I have decreased my rating a little. I’ll get to that in a bit. Let me tell you a little about the story and how the characters fit in. Marge has always wanted to become chief editor for an important fashion magazine. All her teenage life she has studied fashion, worked for the school paper, learned all she needed to know to achieve her dream. And guess what? She did it. She is one of the strongest women in the business. Everybody is depended on her and all expect her to be there. 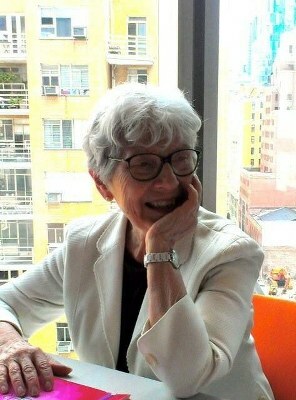 She is known and stalked by media, has little time dedicated to herself and a somehow platonic relationship with Jerry. Jerry has been with her for longer than she could have imagined. Probably because his job is as demanding as hers, or even probably because he truly loves the girl. If she could only find the time to dedicate herself truly to the man standing next to her. All is well until she is reunited with Sam. He was her childhood crush, the popular guy in school. They almost had something, until Sam broke it off suddenly. He had his own dreams to follow and still regarded Marge as a kid with impossible expectations. To his surprise, she is as beautiful as ever and, to her surprise, he is as good looking as ever. If Jerry is more like an equal to Marge, like a stable point in her crazy busy life, Sam is a reminder of a time when the only expectations she had to meet were her own and the only responsibilities she had were school and the self-imposed ones. Question is: will she keep the life she has, or risk it? All in all, it was an enjoyable read and I’ve discovered great characters. I would recommend this book especially to all the hard working ladies out there. It’s something ya’all can learn from Marge. Happy Reading! 3.5 stars.